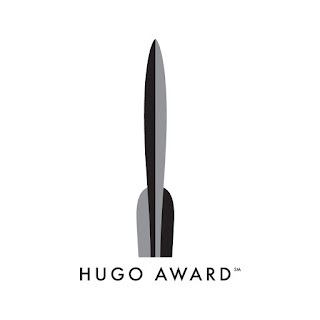 The finalists for the 2018 Hugo Awards were announced earlier today and, for the second time, we are among the shortlisted fanzines. To be a finalist once was incredible and a dream come true. To be a finalist twice? 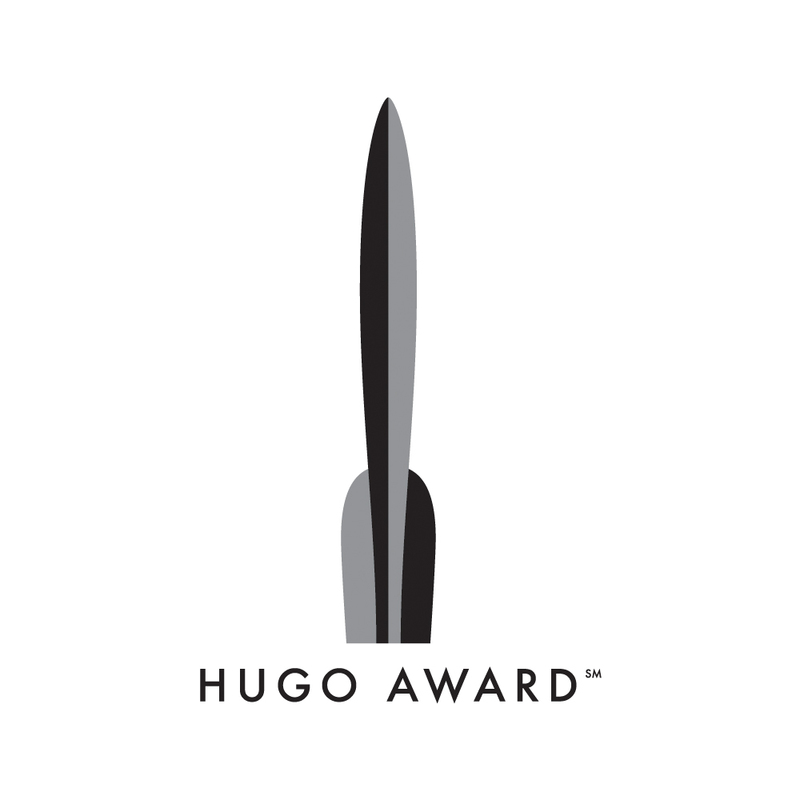 We are honored and we are humbled to recognize that we are part of the history of the Hugo Award. We are doubly honored and proud to be in such good company with the other finalists for Best Fanzine. If you could have seen the ear to ear smiles on our faces when we first received the news, you can rest assured that we do not take this nomination for granted. Our hearts are filled with joy and gratitude today. As such, we'd like to take this opportunity to thank the people who have made this possible and who are ultimately responsible for us to even have a chance to even be considered. First, our wonderful group of in-house writers, who manage to create outstanding work amid busy and complex lives, and do so purely for love of these genres and media. We also want to thank our regular (and irregular) guest writers, all the authors who have participated in our blogtables and 6 books series, those who have sat both physically and electronically for interviews. Finally, we would like to give a special thanks to our readers and supporters within the community. Without you guys, we never make it here - not once, and certainly not twice. Thank you. Thank you for nominating nerds of a feather, flock together. It means more than we can possibly express.